Consignment sales are a great way for parents to make a little money off of gently used items they need to get rid of and on the flip side, that means other parents get great deals on those items. 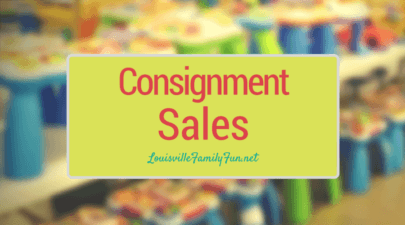 Consignment sales: Here’s our list of consignment sales that take place in Louisville each spring and fall. Little Treasures Kid’s Sale: Sunday – Tuesday, February 24 – 26. 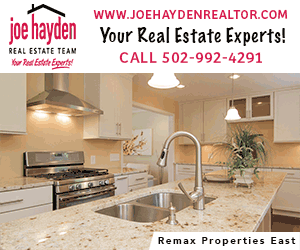 Click here for more popular information!